With over 60 years of experience, the BYD team has the skills, the know how, and the passion to support you in labor just the way you want. To see Ursula’s availability and client reviews, CLICK HERE. Ursula is a senior birth worker having personally worked over 2,500 couples since 1999. She is passionate about educating, encouraging and supporting women and their families throughout their pregnancy, birth and postpartum periods so that they can have quality outcomes and experiences. Through education she presents opportunities to have a better birth experience by addressing your concerns and fears. She will guide you through making educated choices based on evidence-based medicine in order to avoid unnecessary complications and their consequential repercussions. And yet she can be fluid and in the moment, adapting to the ever changing needs of the mother and her partner in labor. As an effective communicator, she can help facilitate communication with your provider and team no matter how unique your situation may be. As an expert problem solver, she can work with the team for an empowered birth. Ursula entered the field with the birth of her own children. It was the support that she received that was essential to her growth as a new mother. Her births inspired her to be committed and present for other women and their families for over twenty years. As a doula and midwife assistant, she will honor your birth, your choices, and your journey while working with you and your partner as a guide so that you can have the Birth You Desire®. Some of Ursula’s professional certifications: Certified Doula, Certified Doula Trainer, Certified Childbirth Educator, Certified Midwives Assistant, Certified Aromatherapist, Traditional Mexican Rebozo Instructor, Birth Ball Instructor, Certified Cardiopulmonary Resuscitation CPR, Certified Neonatal Resuscitation NNRP, Spinning Babies, Homeopathy for Midwives, Perinatal Mood Disorder training, TENS, as well as all the trainings cited below. To see Atara’s availability and client reviews, CLICK HERE. Atara would like to support you through what may be the most daunting, emotional, and transformative experience of your life. I’m here to inform, educate, and accompany you throughout YOUR unique and magical journey to motherhood. I’m dual-certified as a doula through DONA International and L’Chaim Childbirth Education Services, and I’ve guided over 375 babies into the world. I also currently a certified midwife and previously served as OBGYN medical assistant. I’m constantly updating my knowledge base — bringing you the latest resources and information conventional and natural medicine has to offer — but am also a firm believer of your own intuition and capabilities. I specialize in hospital-based births — and because I thrive in high pressure environments — am especially supportive for high-risk clients. In the event of an emergency, I help you weigh your options carefully but quickly — — empowering you to make an informed, rational decision when you feel most emotional and least logical. At the same time, I also believe in the joy, beauty, and healthfulness of natural birthing, and work with you to achieve a homebirth-like experience — even if your baby is en-route to the NICU. My goal is to set the stage for happy mommies and healthy babies — through pregnancy, birth, and beyond — and I give you the comfort and confidence to experience this time with equanimity and strength. Atara has advanced trainings in: Neonatal resuscitation, CPR, Spinning Babies, Rebozo, Lactation support, etc. To see Colette’s availability and client reviews, CLICK HERE. Colette became a certified birth doula through Birth Arts International. The birth of her two children brought forth her passion to help others during what can be one of the most transformative and empowering times of their life. Colette is well rounded to support you with her BS from the University of Maryland, leadership skills as president for a local MOMS Club, combined with experience in pharmacy, coaching, and management. This unique skill set helps her guide her clients with ease, grace and courage. Colette grew up in Southern Maryland where she loved sports. When her two amazing kids came along she decided to stay home to raise them as well as help serve her community by providing childcare for another infant. Today, Colette is available to serve you in birth as she has been serving her community. 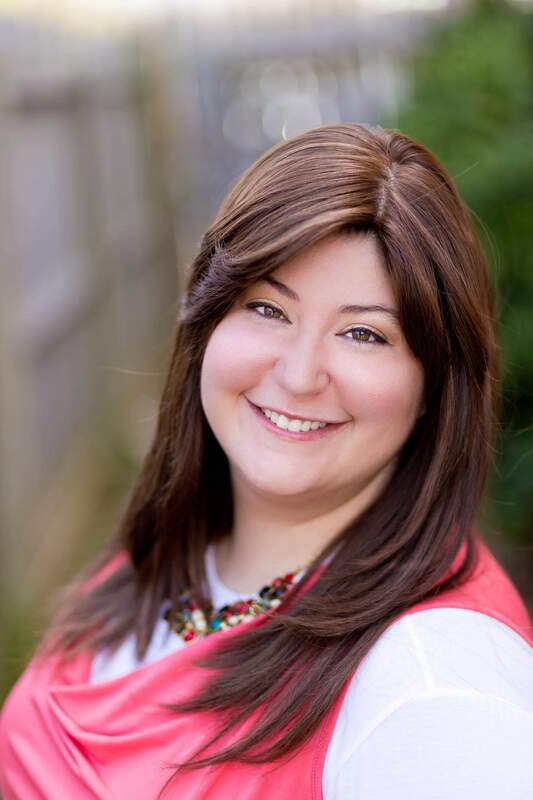 To see Jenn’s availability and client reviews, CLICK HERE. 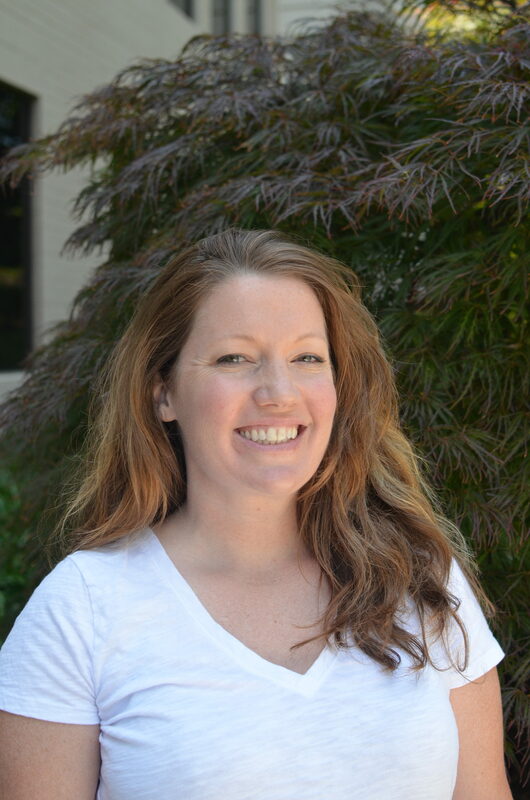 Jenn is CBI and DONA Trained, Madriella Certified Birth and Postpartum Doula and Doula Workshop Provider. In addition she is a Childbirth Educator, an AHA Infant CPR instructor, a certified Usui Reiki practitioner, and an independent encapsulation specialist. 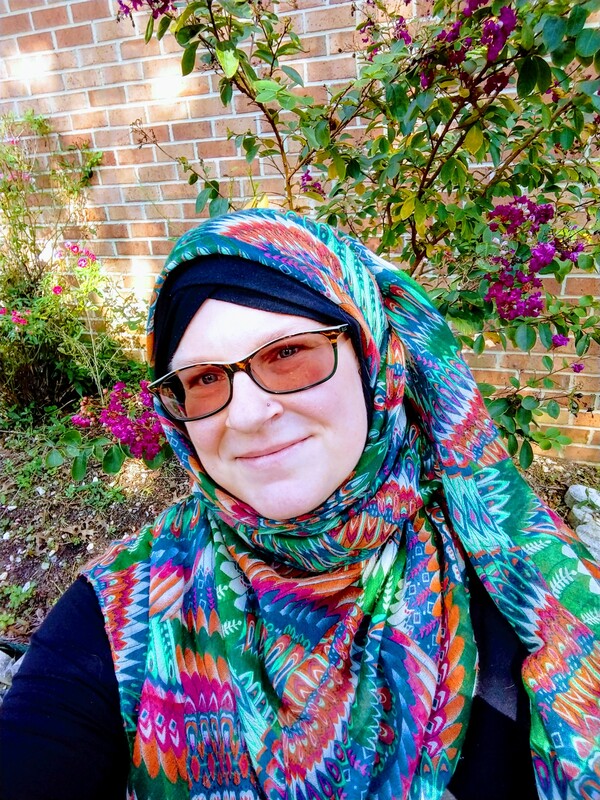 She has attended both Bradley and Hypnobirthing classes and in her practice frequently uses acupressure, rebozos and TENS units as comfort measures. Jenn also has experience and training in working with victims of abuse as well as mothers who have experienced infant loss. She has a particular soft spot for high risk mothers like her who need to know that they have choices with their medical care. 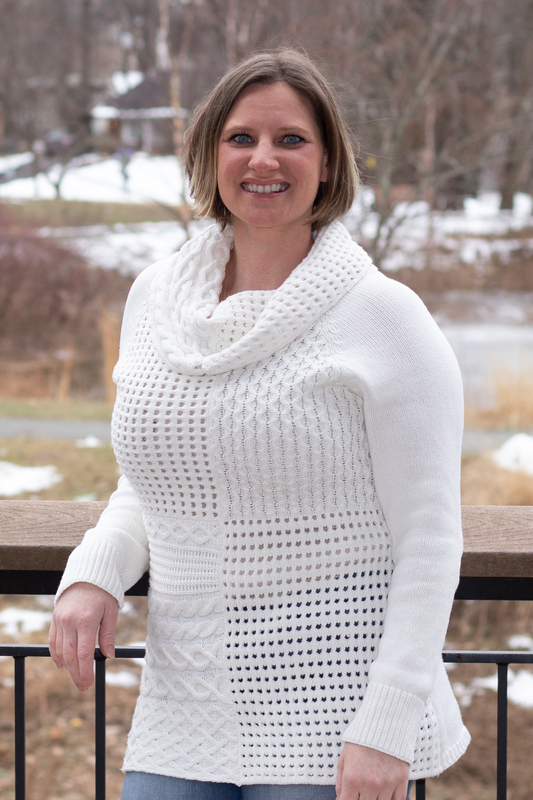 Jenn is a graduate of Norwich University: the Military College of Vermont and when she is not supporting families she spends her time as an IT and theater professional. She lives in Springfield, VA with her rock musician/film critic husband, Eddie. Jenn has two beautiful daughters, whose births in less than ideal circumstances, ignited her passion about birth choices and breastfeeding advocacy. To see Jennifer’s availability and client reviews, CLICK HERE. 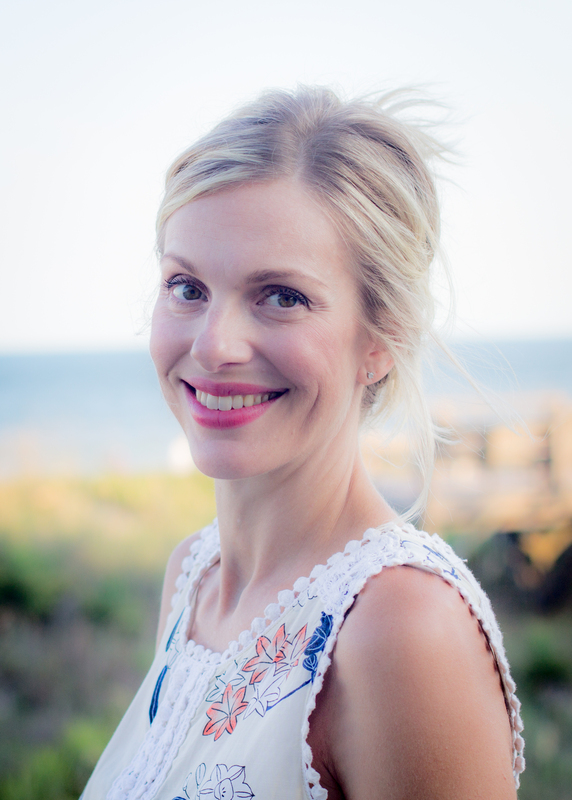 Jennifer is a certified birth assistant, herbalist, aromatherapist, and a former massage therapist with a focus on fertility, prenatal and postpartum massage. She is trained as a SMC full circle birth doula, and has done trainings with spinning babies, and sacred postpartum. She currently working towards her nursing degree on her path to become a Certified Nurse Midwife. 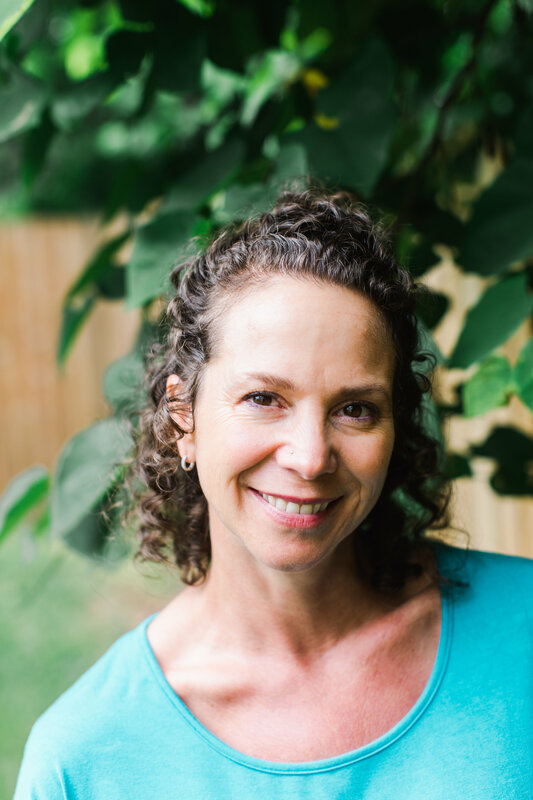 Jennifer brings a wealth of holistic knowledge to the table, and has experience supporting birthing people in a variety of situations and environments. When she isn’t at school or supporting a client, she is enjoying her 4 children, 2 cats, 2 rabbits, gardening, and good food. 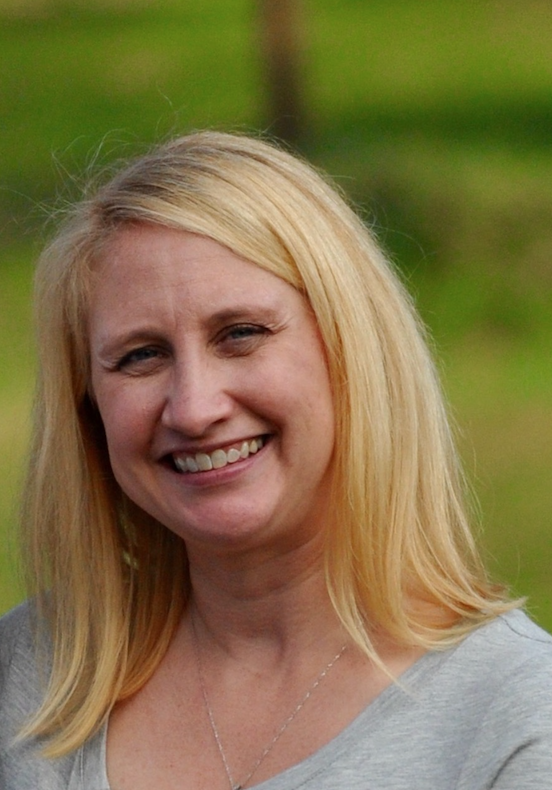 Jennifer has advanced trainings in: spinning babies, herbalism, aromatherapy, and was a former massage therapist. To see Julia’s availability and client reviews, CLICK HERE. 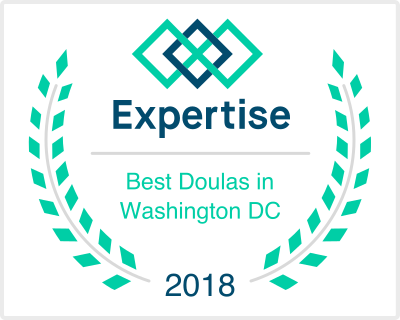 Julia is just beginning her career as a doula, after discovering her tenacious passion for helping others during their birth journey after a month long intensive course at Hollins University. She heard a loud call to support women and their partners through their labor and birth journey. Women remember their birth experiences for their entire lives, and Julia is dedicated to make those memories as positive as possible. She is ecstatic about the natural birthing process, and believes that every woman deserves to have the birth experience they desire, whatever that may be! By providing expectant mothers with the proper education, a calm environment, and complete experience, she hopes that there will be a stronger presence of mind not only at the birth itself, but for the entire pregnancy. Julia has attended her Childbirth in America course, where she studied the history of childbirth, the politics of childbirth, breastfeeding, and parenting. She is currently in the process of earning her doula certification as she is simultaneously working towards her B.A. in Nursing which will be completed in May, 2020. 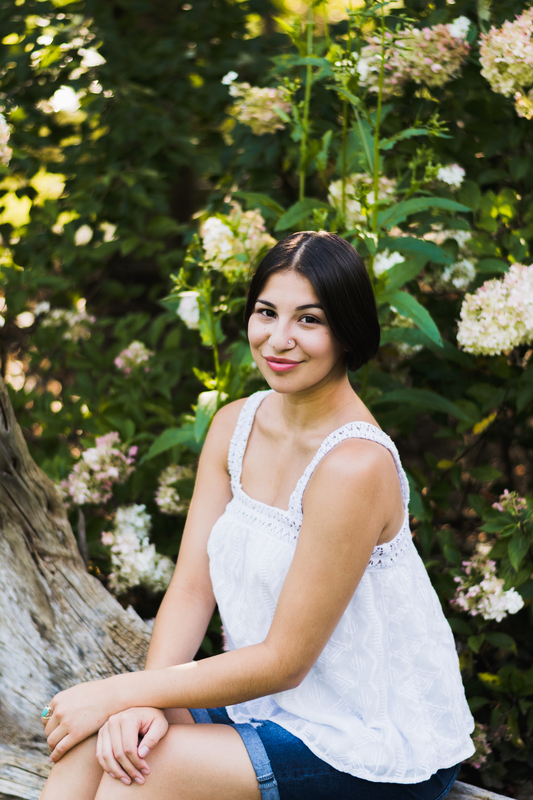 Julia has a passion for supporting laboring women and their partners without any judgement, and is excited to begin working with you as your doula. To see Kelly’s availability and client reviews, CLICK HERE. As a mother of three, Kelly began her passion for all things birth-related after her unplanned cesarean section. Determined to have a natural child birth, she armed herself with information and wonderful doulas to experience two beautiful, healing VBACs (vaginal birth after cesarean). It was these personal experiences that lead Kelly down her path to becoming a doula. She understands the benefits of both quality childbirth education and doula support in pregnancy, brith and postpartum. Kelly is also passionate about breastfeeding and has personal experience working through difficult breastfeeding and pumping obstacles. With her history breastfeeding after a cesarean section, she has a hands-on knowledge of the challenges and can help mothers find what they need. Kelly believes in the Birth You Desire mission. She is dedicated to helping you find your voice and figuring out what it is that you need. Kelly is open minded to alternative approaches and has training in homeopathic herbs, aromatherapy, tens units, hypnotherapy, and rebozo. Kelly’s clients have described her as a compassionate and caring person. Clients have valued her calming presence as an asset to their birth experience. Kelly looks forward to being an encouraging part of your birth team and is dedicated to help you achieve your ideal birth. To see Lynn’s availability and client reviews, CLICK HERE. Lynn’s career as a doula began in the medical field. In 1996 she became a Certified Medical Assistant and worked in Internal Medicine for 10 years, Nephrology for five years and three years in OB/GYN. During the course of her experiences she has excelled in developing her hands on approach with her patients. Her expertise and gentle spirit have always given patients the confidence to face challenges head on. While working with midwives at her last position, she was exposed to a new word when she was asked to document who the patient and her “doula” were. Not knowing what a doula was or did, she did some research, she was intrigued. As time passed in the OB/GYN office, patients began inviting Lynn to attend their births. Not as a part of the medical staff but as a calming supportive presence for woman-to-woman support. From the first birth she attended (in addition to the mother’s doula) she knew she had found her calling. Having given birth to a daughter and a son without labor support, she saw the great advantages of having a woman with the knowledge of both the labor process and an understanding of medical decisions that are made in labor. She began her path to become a labor doula through DONA training. She has been a labor doula, guiding women into the journey of motherhood since 2012. She believes each of the 150 births she has supported is unique and supports each mother in her personal birth choices. Lynn has advanced trainings in: aromatherapy and TENS. To see Mary Beth’s availability and client reviews, CLICK HERE. Mary Beth Harris has been helping pregnant women and families since 2004. She has worked with over 700 couples and attended more than 300 of their births. She brings to births her a life’s passion. Which is that birth is sacred. And mothers deserve to be listened to and supported during this life-changing event and treated with kindness, respect and compassionate care. After the birth of her daughter in 2003, she began teaching The Bradley Method® of Natural Childbirth. Soon she found that the natural complement to educating pregnant women and their partners was to support them on the day of their birth. She has doula-ed at many of the area hospitals around the DMV. 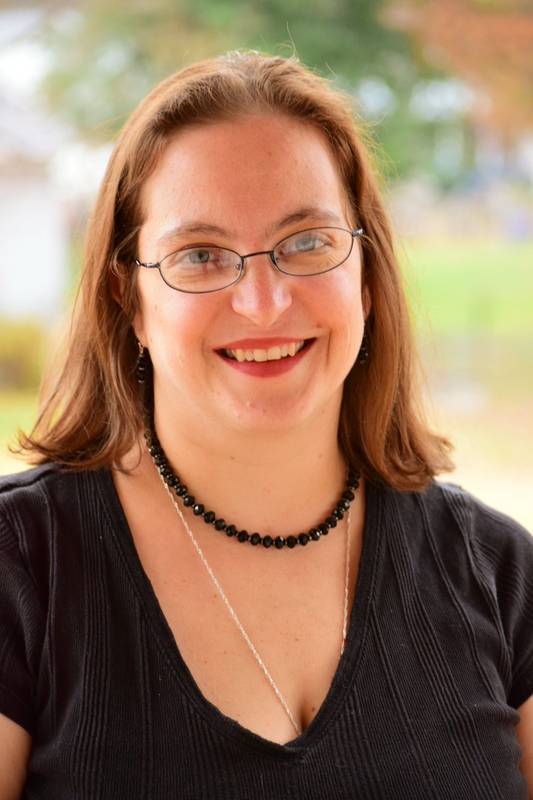 In 2009 she began augmenting her skills as a Midwife Assistant at a freestanding birth center in Alexandria, VA, as well as with a few local home birth midwives. In 2014, she and her family welcomed a son! Both of her children were born with midwives, and both were breastfed for two years. When she’s not at a birth, her days are filled with serving in her church community, running, CrossFit and yoga, cooking and entertaining, and coaching volleyball in the fall. Mary Beth’s special skills and certifications include: Neonatal Resuscitation for the Health Care Provider, CPR for the Health Care Provider, Spinning Babies, Rebozo, Birth Ball, Essential Oils, Herbs and Homeopathy for Pregnancy and Birth, Breastfeeding and more. To see Olga’s availability and client reviews, CLICK HERE. Olga is a certified Birth & Postpartum Doula who has trained with Doula Trainings International. Olga has attended Hypnobirthing classes and had a first-hand experience of Hypnobirthing technique, using it during her daughter’s birth. She came to birth work after a successful career as a human rights advocate. After giving birth to her daughter, Olga became fascinated by the transformational power of giving birth. She found her true calling in supporting other women on their journey to motherhood. 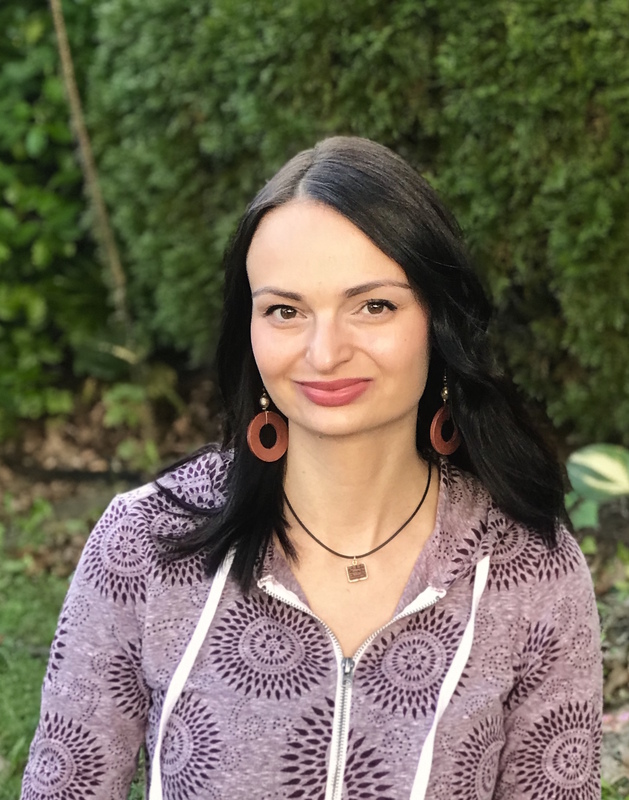 In her work, Olga combines an evidence-based approach, with an emphasis on mindfulness and relaxation. Olga has training and experience working with persons with PTSD (post-traumatic stress disorder). She has travelled to more than 25 countries and loves working with clients from diverse backgrounds. She speaks English, Russian and Ukrainian. When not attending births and taking care of families, Olga organizes marches for social justice and meditates daily. She lives in Silver Spring, MD with her drummer husband and a 2-year old daughter. To see Vynessa’s availability and client reviews, CLICK HERE. Vynessa chose to become a Doula after the birth of the first of her three daughters. While Vynessa has always had a passion for women’s health and well-being, the experience of her first birth – and her Doula’s support – led her to become a Doula in order to support other birthing parents and their partners along their desired birth journey. Being a Doula is the perfect avenue through which Vynessa can channel her strength, intuition, and passion for taking care of women, children, and families. Like all massage therapists, Vynessa has an excellent, hands-on approach with her clients. Her knowledge and strong but gentle energy gives couples the confidence to face their challenges head on. In her role as a Doula, Vynessa assists the birthing parents in making informed choices and preparing for different outcomes while offering non-judgemental support. She places an emphasis on helping the partner know how to support the birthing parent in labor. By helping birth to be an optimal experience for both the birthing mother and her partner, Vynessa believes she is positively contributing to an experience that will affect the whole family for a lifetime. She will support women in all birth locations and is comfortable with both natural spontaneous births and medically managed births. Vynessa has a Bachelor of Science in Biology from the State University of New York at Albany, has been a Licensed Massage Therapist for more than 20 years, and has worked as a Radiation Oncology Medical Assistant at Georgetown Hospital. She is comfortable with both traditional and complementary approaches to medicine. Vynessa has advanced trainings in: Massage, Acupressure, Reiki, Spinning Babies, healing touch, TENS, essential oils, and many other techniques. Is there a certain Doula you would prefer?